Take a look at out Ford Transit Luton Van Hire, covering Dorset, Hampshire, Southampton, Bournemouth and all surrounding areas. This luton van is a great high spec large van with plenty of features. It has an enormous cubic capacity of 17.3 meters, a door height of 1880 mm, and a payload of 950 KG. 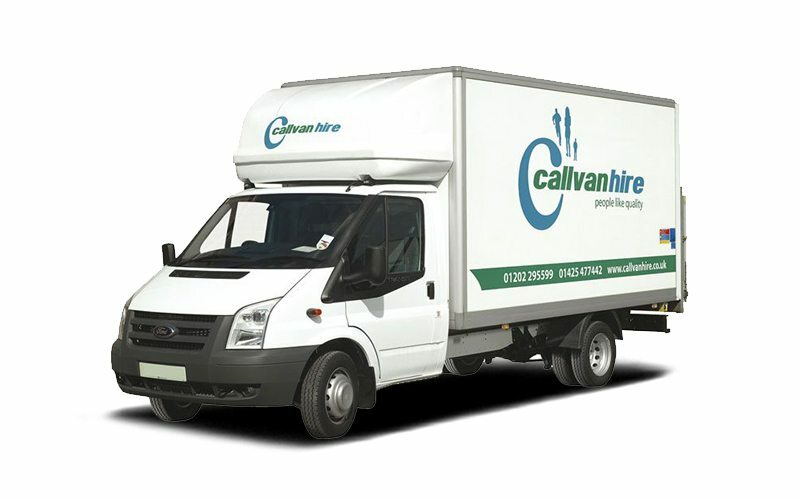 This luton van is ideal for deliveries, removals and transporting goods. If you need it for business hire, you can use our contract hire services, which gives you secure long term hire at a great price. To browse more luton vans click here.